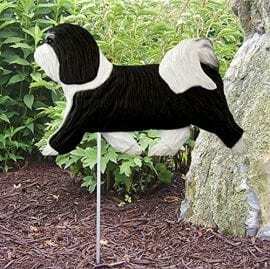 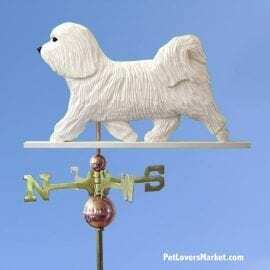 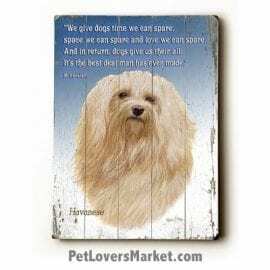 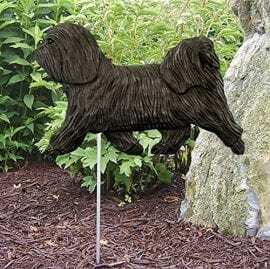 Our pet shop offers home decor and garden decor — featuring the Havanese dog breed. 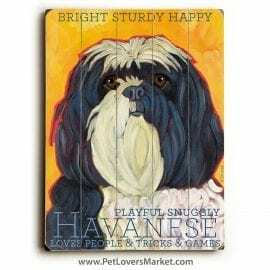 View our collection of Havanese pictures, Havanese art, Havanese gifts. 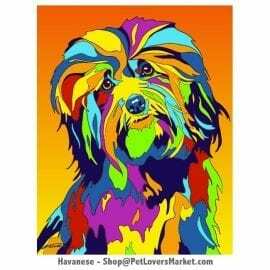 Add Havanese art and Havanese pictures to your home decor. 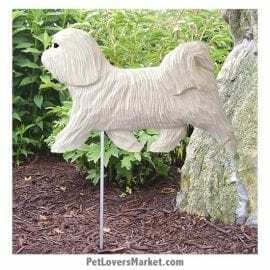 Or give Havanese gifts to the dog lovers in your life. 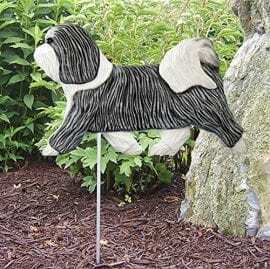 Celebrate your love for dogs with dog home decor featuring your favorite dog breeds.